Corn stalks or bales of hay placed along the pathway to the barn makes it an inviting walk to the barn entrance. Also, the same stalks and bales placed at the entrance gives it a welcoming look as your guest go inside. Hanging curtains or drapes give a warm welcoming look to your entrance doors, too. 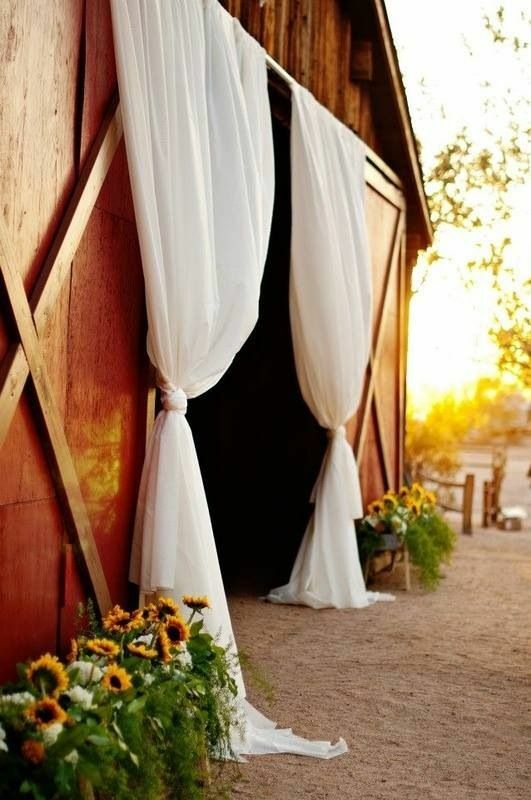 It's not difficult to hang curtains or drapes on each side of the barn door entrance. The only thing is you must find ones that are long enough. You can cut lengths of fabric and hem each end. An option, is to buy regular curtains and then stitch a wide piece of ruffled lace or tulle across the bottom of each one to make it a longer length. It is likely you will not find a curtain rod long enough to go across a barn door opening, use a separate curtain rod for each curtain. Hang the rods on the inside of the door. Wild flowers growing around the barn or large bouquets of them placed nearby is another idea to consider. A fun idea is a truck load of hay and after the ceremony offer hay rides to the young and young-at-heart. 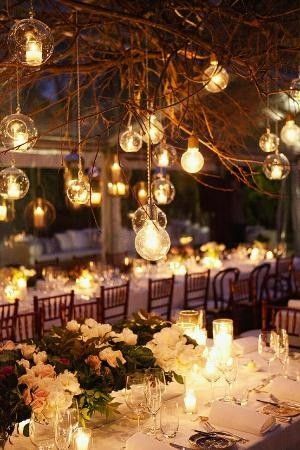 Flowers are a very important part of wedding decorations and do a great job of adding color and a brightness to your decor. Bigger blooms such as sunflowers are perfect, and make good use of farm type accents like pumpkins and fall leaves if a fall theme. Other suggestions for anytime of the year would be seasonal veggies and potted plants and flowers. Hay will give you a country rustic look as well. As vases and containers try using mason jars, watering cans and galvanized pails or buckets. Great baskets are also good way to display accents for your rustic or country theme. 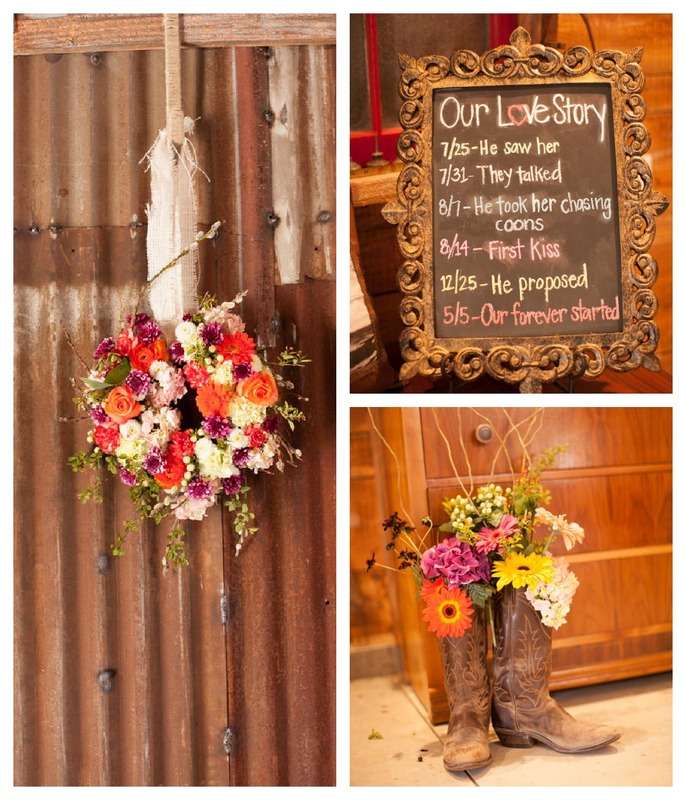 This is a wonderful way to express your theme and bring wedding theme colors into the barn. 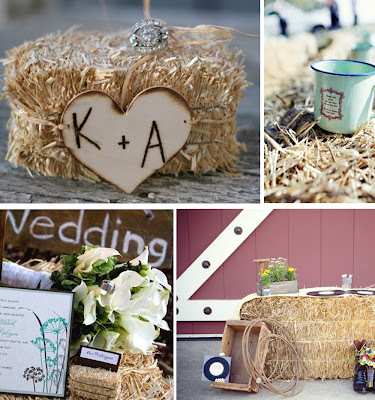 Again remember the barn is probably darker woods so need a lift which you can do with bright cloths and napkins and wedding favors. They might be checkered cloths or cloths of one color and a contrasting color for your napkins. I really like the idea of rich earth tone cloths and a runner of burlap down the center of the table. 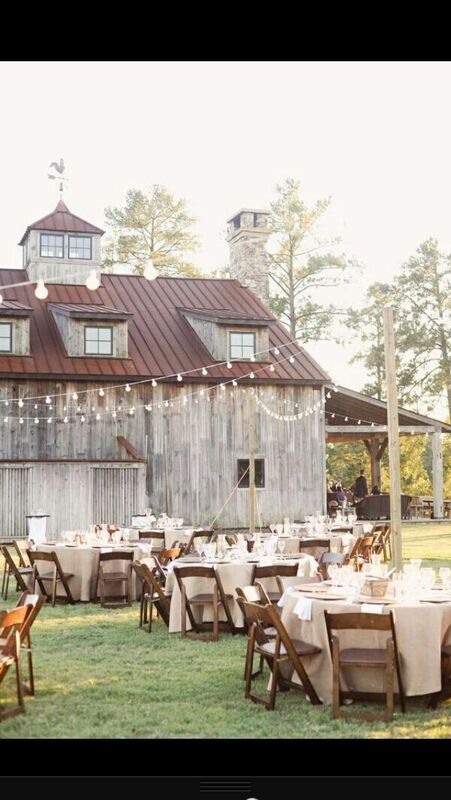 Here are but a few tips and ideas to get your creative juices going so that you can transform your wedding barn into the perfect setting for your dream wedding day. 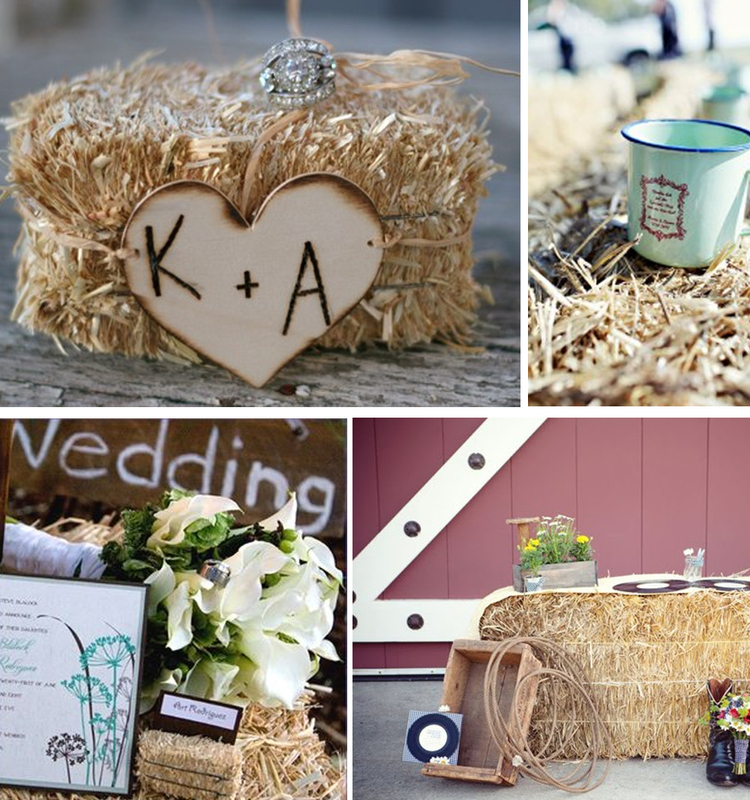 I truly hope that these decorating ideas for a barn wedding can inspire you.